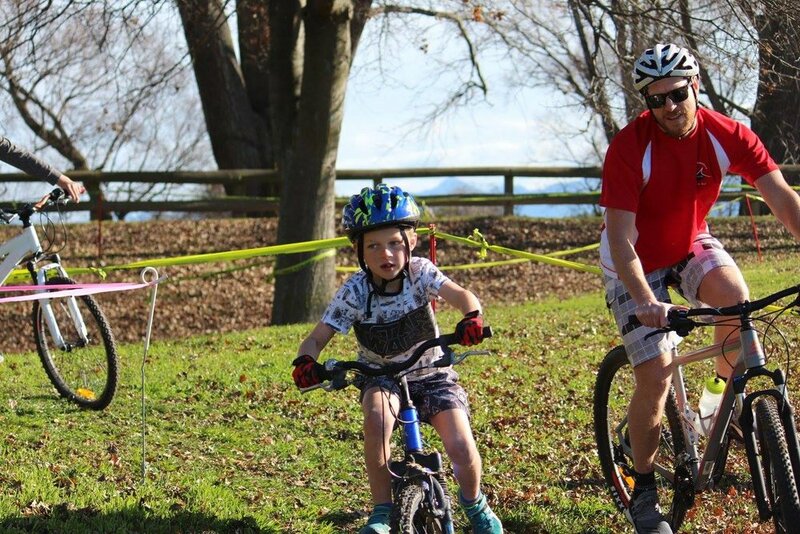 The Mountain Bike Club offers several options for kids wanting to try a bit of racing! The best way to find out what is coming up soon is our FACEBOOK PAGE. We encourage you to read the EVENTS page on the website and get in touch with any questions. Many of our events are youth (under 16) and family (any age) friendly, and we try hard to make sure that for each event, we outline the suitability for ages / skills. Check out our ENDURO PAGE HERE! 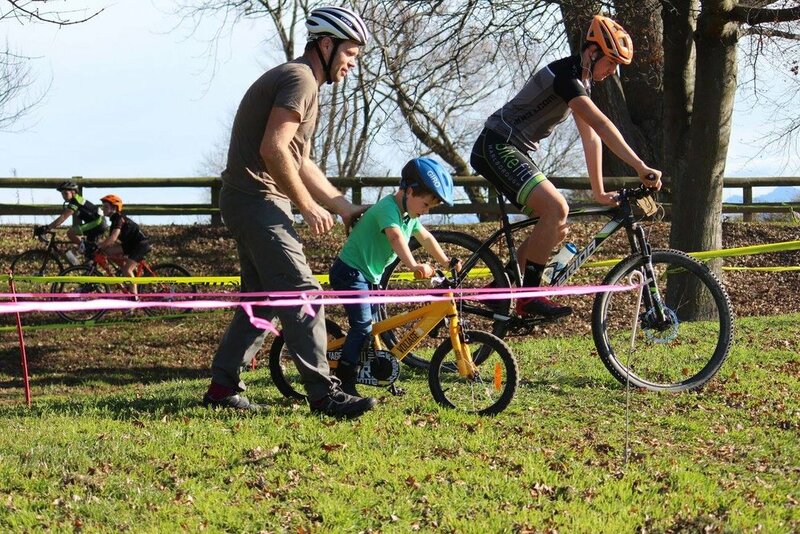 We are running a series of 3 races in September, November and December and these are the perfect introduction to kids racing. 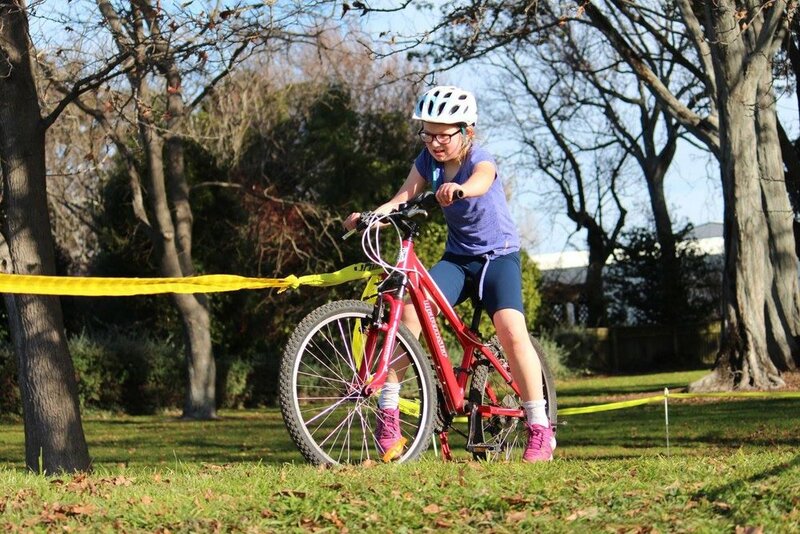 Cyclocross Marlborough iruns a series of races through the winter and they are a great chance to get on your bike and give racing a go. 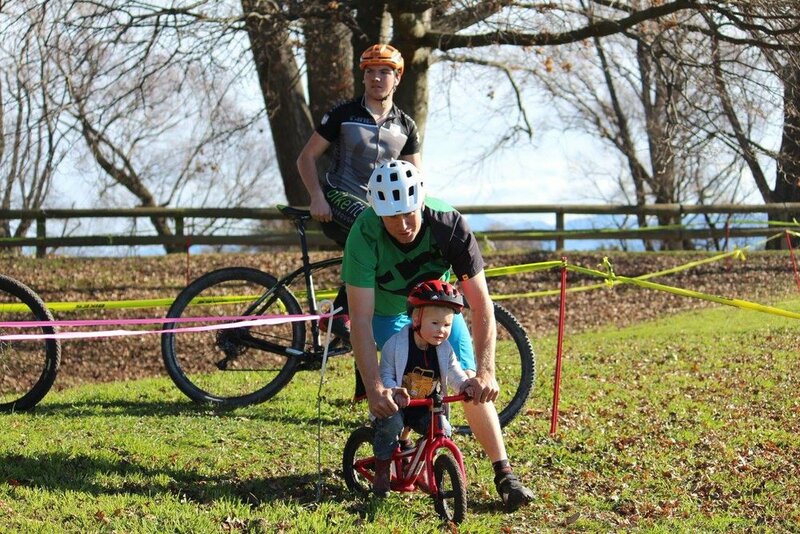 Their kids events are causal, untimed races and are suitable for anyone big enough to sit on a bike. Little ones often have Mum or Dad pushing them round and there is a great family atmosphere at these days. 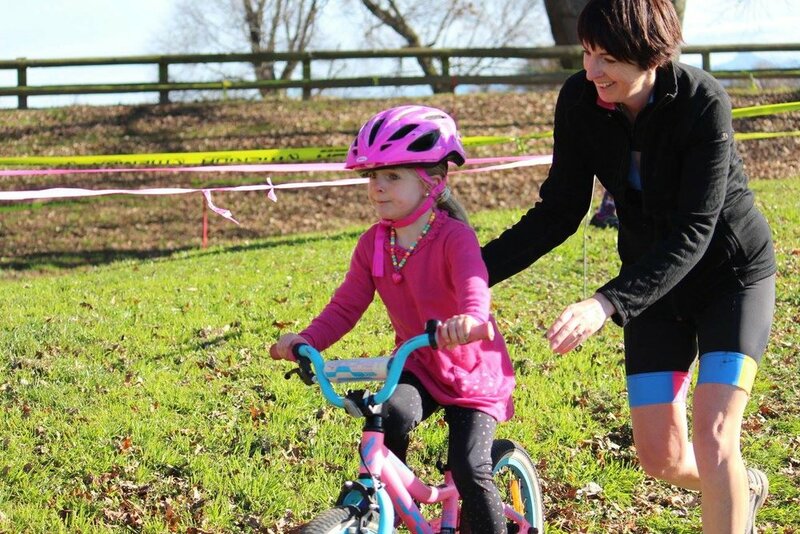 They usually run a Kids, Novice and Mountain Bike (A Grade) race before the actual CX event and the Kids and Novice events are perfect for beginners. 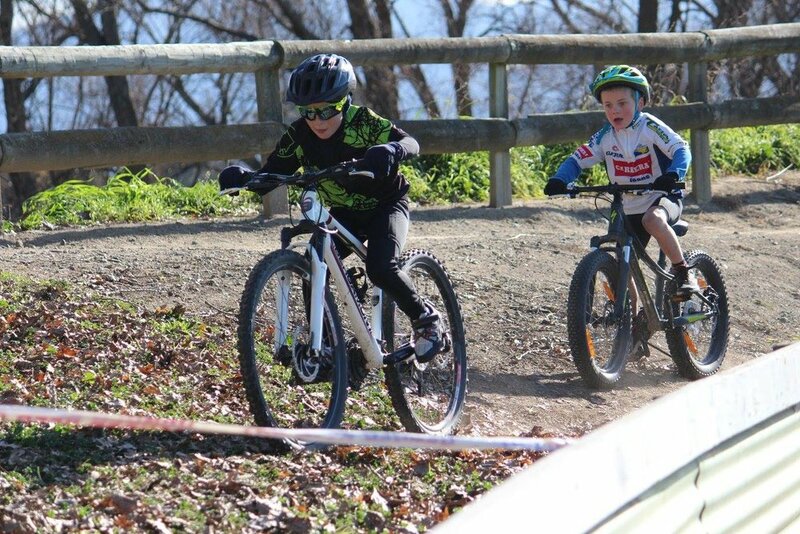 Check them out on FACEBOOK HERE and look at these AWESOME kids giving it a go at the first race of the season on June 18th at Athletic Park!